The state of Alaska has unique weather conditions that support the growth of unusual plants as well as the optimal growth of the usual ones. Ample light prevails during the days between June and August, and this prolific sunlight causes plants and vegetables to grow larger and faster than in any other state. Though rare, it is not unusual to find 80-pound cabbages and zucchinis the size of baseball bats in Alaska. Gardening is also easier in Alaska due to fewer pest-related problems. Cool season vegetables do very well in Alaska and some of the best are the vegetables from the Cole and Brassicaceae families, such as cauliflower, cabbage, turnips, broccoli, kohlrabi and Brussels sprouts. According to recommendations from the University of Alaska Fairbanks Cooperative Extension, the majority of these vegetables can be started indoors from the middle of April to early May, before transplanting outside when it is warmer in June. Potatoes are another vegetable that is resilient to the Arctic weather in Alaska. The recommended variety is the Alaska frostless, which has frost-resistant foliage. Warm season vegetables benefit greatly by the extended hours of sunshine of the Alaskan summers. At the onset of summer, vegetables like turnips, carrots, radishes, beets, and lettuce can be planted directly in outdoor gardens at a shallow depth so as to allow the seeds to get sufficiently warm. Plant vegetables like corn, cucumber, peas and beans at a ½-inch depth. It is recommended to soak the peas and beans in warm water for four to six hours before planting. Start celery indoors in early March before planting it outside in June. The climate of Alaska supports the growth of delicate vegetables such as corn, peppers, eggplant, zucchini and tomatoes. However it is best if these are started indoors before planting out in the warm soil in June. According to recommendation by the University of Alaska Fairbanks tomatoes are best started indoors during late March and early April before planting outside, and zucchini three to four weeks prior to planting outside at the onset of summer. When transplanting outside, use mulch and plastic covers to keep the ground and the air around the vegetables warm. 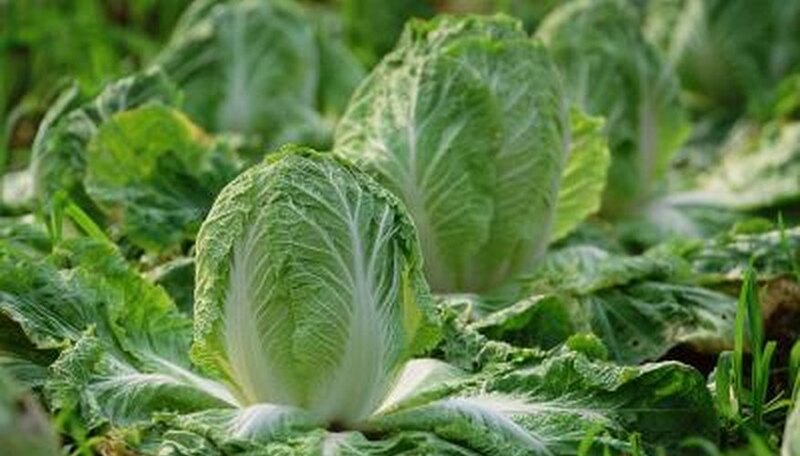 The use of greenhouses, high tunnels, hoop houses and frost cloth are also recommended for best vegetable production.